The rate of divorces in the United States continues to rise as the rate of marriage continues to decrease. Divorce is utilized as a legal dissolution of marriage, and subsequent to a divorce settlement, individuals are allowed to remarry. 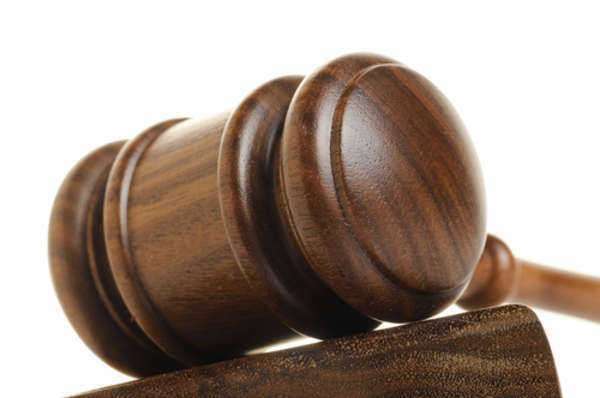 There are many reasons that couples decide to divorce, decision takes careful consideration. First, couples need to create a checklist to access the implications of their including lack of commitment, poor communication and infidelity. However, couples must sometimes make the decision about whether or not to get divorced. For instance, any children involved will be unable to continue to reside full time with both parents. If a couple or one spouse has decided to file for divorce, they should make preparations before they file. Individuals will want to protect their assets, as well as the interests of any involved children. No matter what the cause, the decision to dissolve a marriage can be very difficult. While couples may find that their relationship will no longer work for different reasons, each couple must access the implications of divorce on the family as a whole, and on each individual. 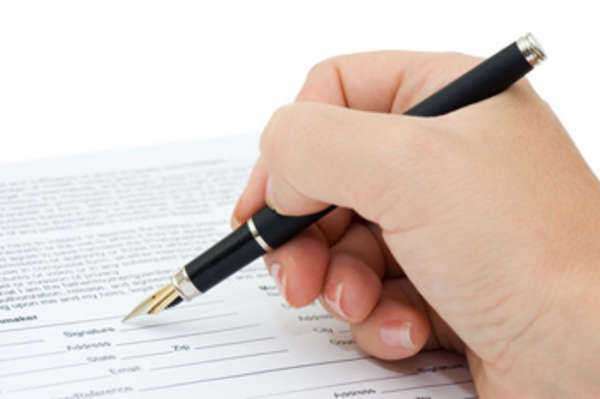 There are likely to be issues that relate to distribution of property and assets. In addition, there may be issues with shared health care. 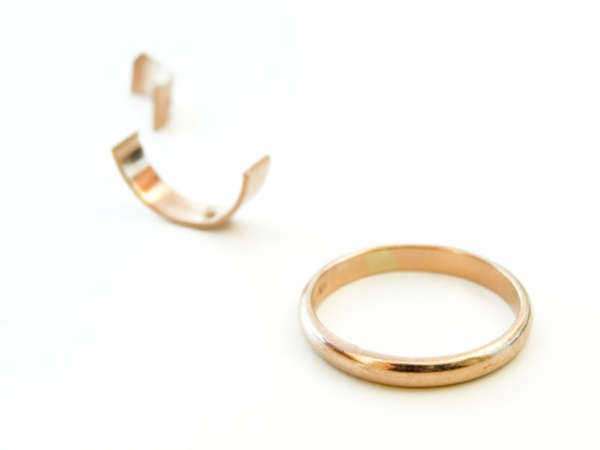 In fact, an unemployed spouse may find that they are without health care after a divorce. In addition, many couples have children which often are often involved in the most complicated issues of divorce. Couples will likely have disagreements about child custody, visitation and support. Also, some marriages include incidences of either spousal or child abuse and some parents may request orders of protection. Divorces often include many variables and no two divorces are alike. Often, the outcome of divorce proceedings can depend greatly on the individuals involved and their response to the situation; the respective implications both divorces, as well as unhappy marriages can have long-lasting effects on all involved parties. Divorces are a difficult decision for any couple. In fact, most couples give more consideration to divorce, than they gave to their decision to marry. 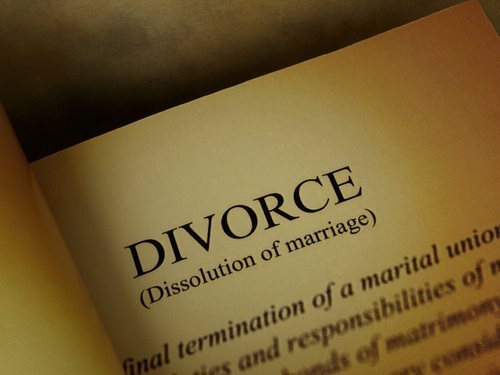 Divorces are not a new phenomenon; the rate of divorce generally increases or decreases in proportion to society's acceptance of the practice. Many sociologists feel as though couples in the present day are much less likely to view marriage as a real lifelong commitment. Today's society tends to view relationships as a more short term commitment and this explains the decline in marriages as of late.